Breakfast is the most important meal of the day - that's what my mom would continue to point out to me growing up and until this very day. She's always made sure that I ate right and that included having dairy in my diet, whether it be milk, cheese, yogurt, she taught me the importance of it. You can say that I grew up being a dairy lover and I can't imagine life without it! Instead of snacking on chips or sweets, I would rather have cheese than anything else. Plus points for me, that it is the healthier option! ^_^ I love anything and everything that has cheese and that's no exaggeration! Dairy is a crucial part of our health. Not only is it a source of calcium for our bones, but also vitamin D and protein! 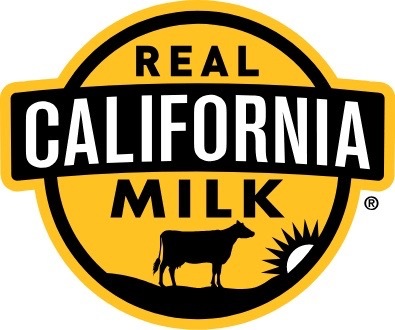 This guarantees that the product is certified made with 100% Real California Milk from real California Dairy families. 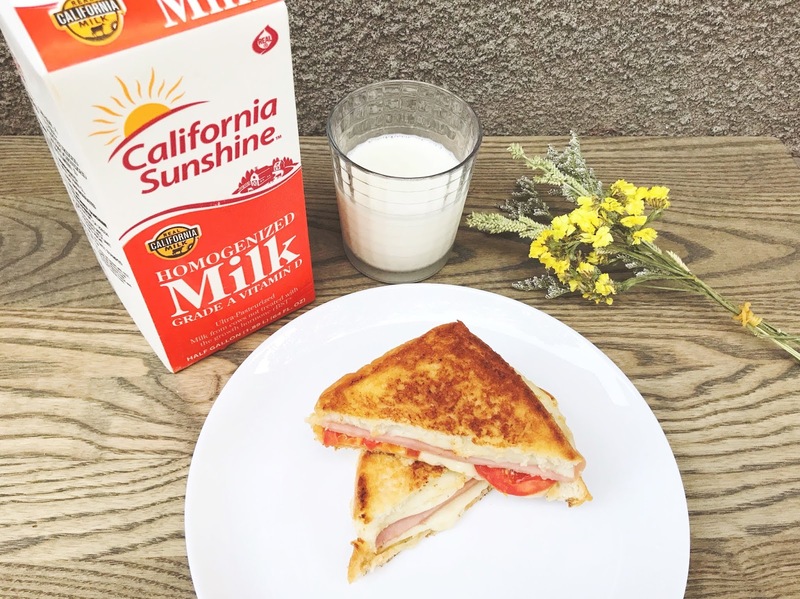 California is home to more than 1,300 dairy farms and 99% are family owned. The farmers make sure that their cows are comfortable, safe, and healthy, so that they produce high quality milk. 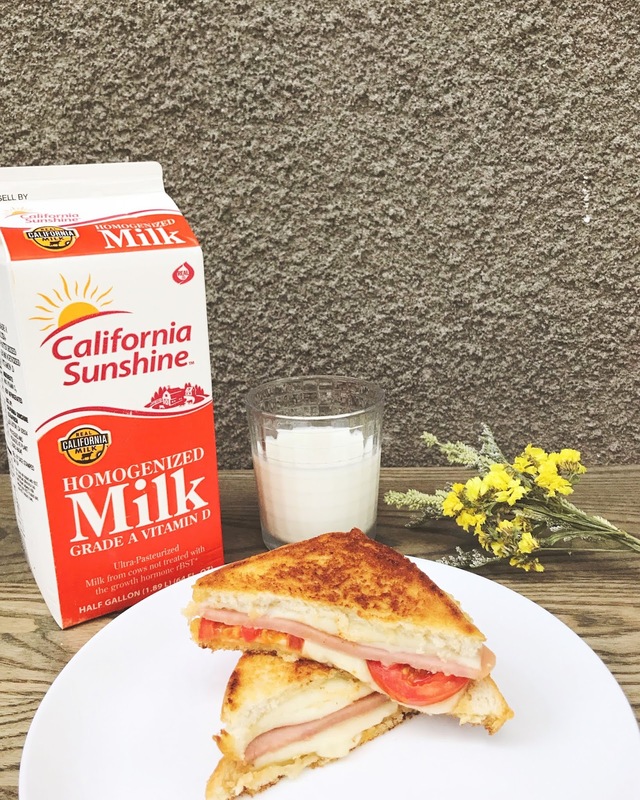 California is also the leading producer of milk, ice cream, butter, nonfat dry milk, whey protein concentrate and it's the second largest producer of cheese and yogurt. Going back to breakfast and dairy, my kids never fail to have this as well. 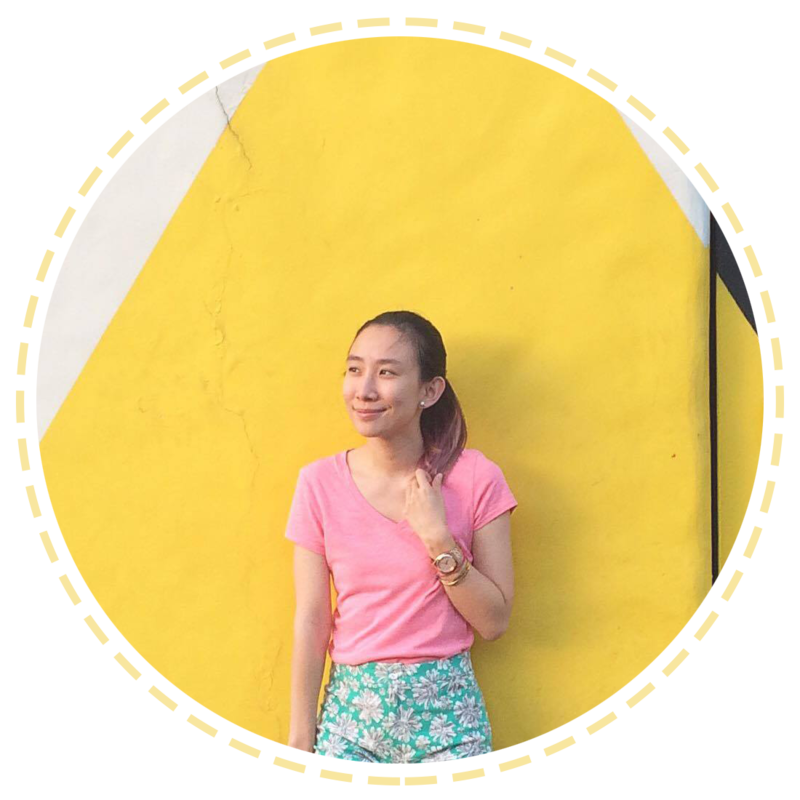 I make sure to add it to their 'baon' or meals. 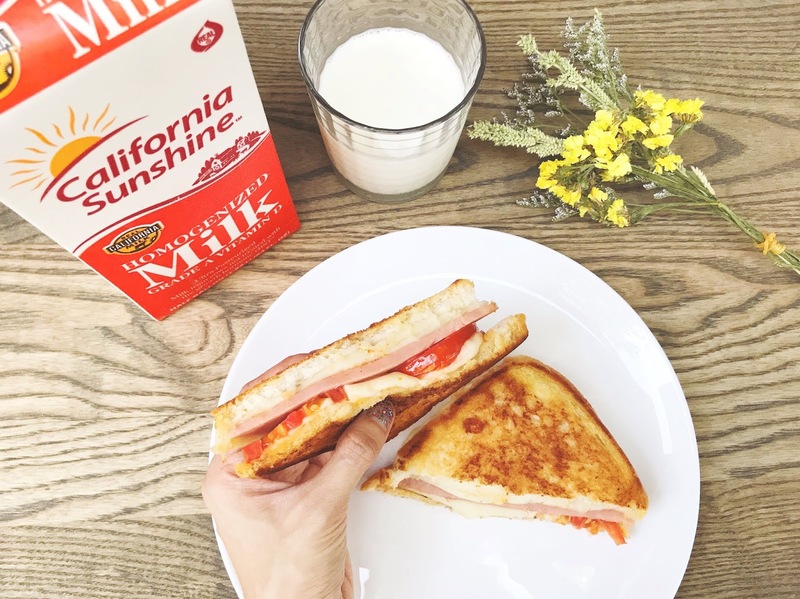 In case you have a busy schedule, you can always make a quick, yummy and healthy breakfast with milk and cheese! 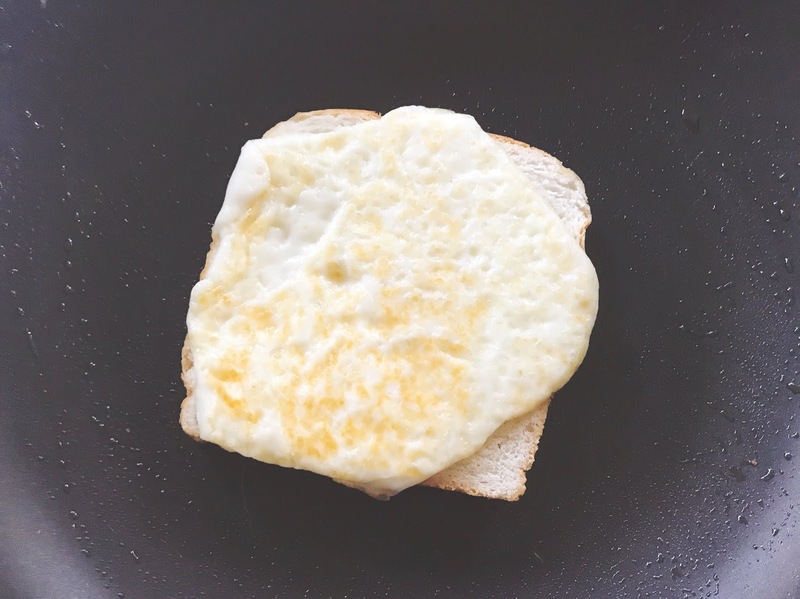 Step 1: melt the butter in a non-stick pan over low medium heat. 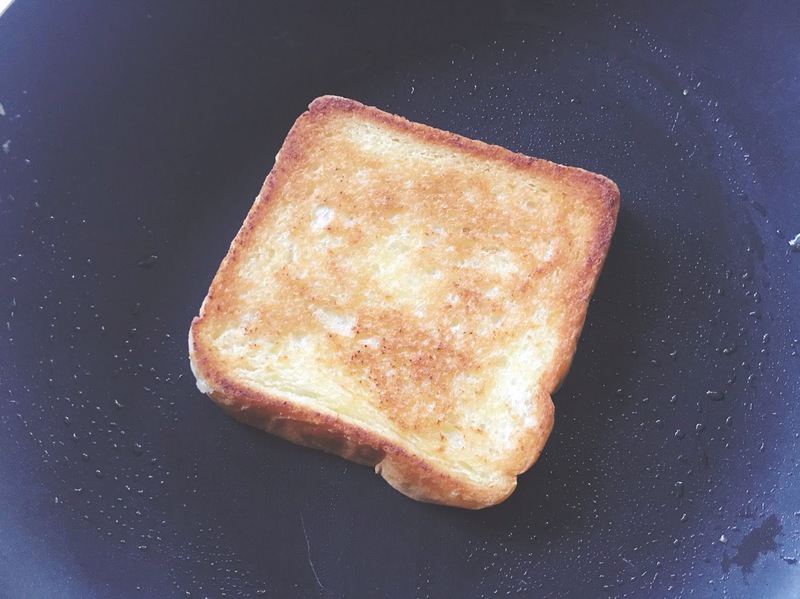 Once melted, press one slice of bread in pan until slightly golden. Step 2: when golden, flip the bread and add two slices of cheese - can be one or two kids of cheese and wait for it to slightly melt. 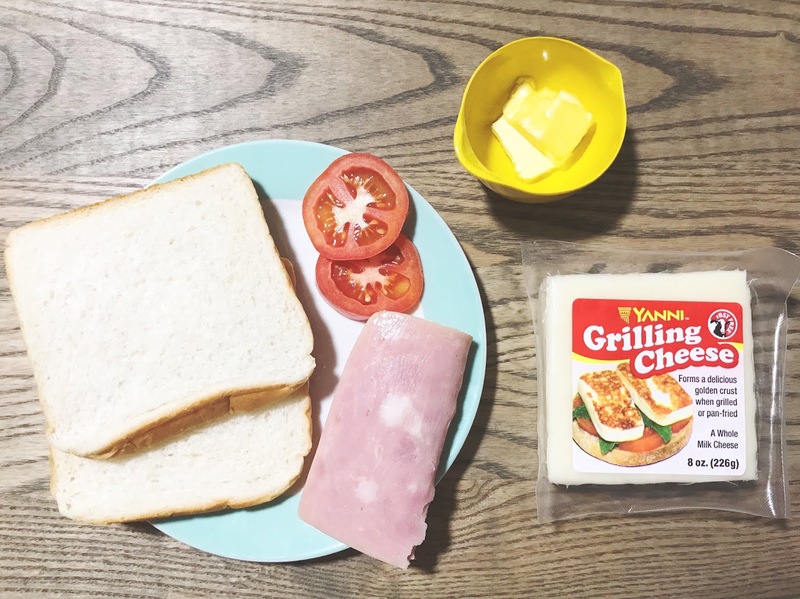 Step 3: once you see the cheese melting, add tomato, ham and top it off with the other two slices of cheese and allow it to melt. Step 4: when cheese has melted, top it off with the other slice of bread and cook until second slice is golden. 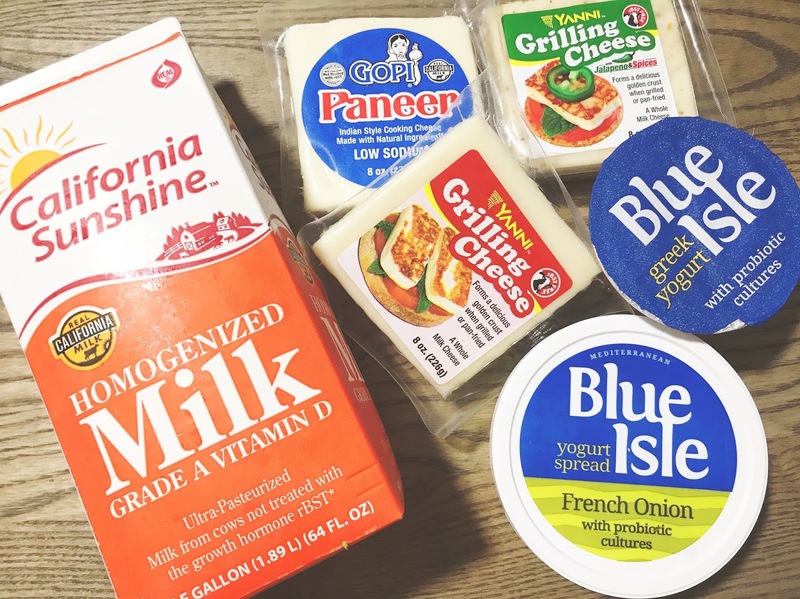 I must admit nagkulang ako ng dairy products consumption and this is such a reminder..Mukhang yummy products nila..I love cheese tooo😍 sakto dagdag baon ideas .thanks ms ava!